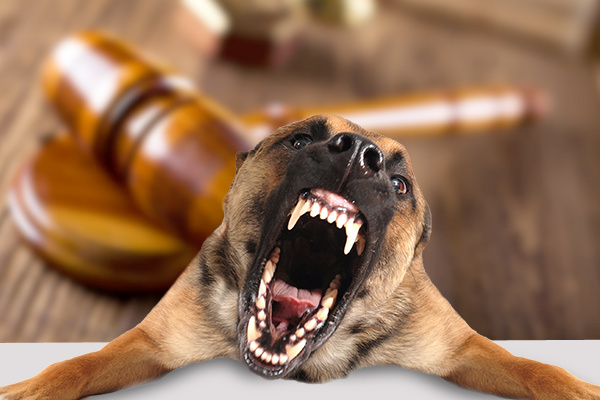 If you’re looking for the answer to: “Can you sue for a dog bite?” the short answer is: “Yes, you can.” In fact, more than 4.5 million bites are reported every year and about one-fifth of victims need medical treatment as a result. Children are especially prone to injuries, and the elderly also make up a large portion of victims as well, but anyone can be seriously hurt or even killed by a dog. However, it’s not so much a matter of asking, “Can you sue for a dog bite?” but, rather, when you should and what you can expect to achieve if you do sue for a dog bite. Why Sue for a Dog Bite? Medical bills can add up quickly, and these should not fall on a victim or his family to pay. Philadelphia’s laws are structured so you can sue over a dog bite, even if the animal has no prior history of aggression. You may also wish to sue for a dog bite if you have extensive injuries that require a hospital stay, time away from work, or the attack left you with permanent scars. Can You Sue if a Dog Bites You in the Owner’s Home? The laws throughout the state of Pennsylvania tend to favor the victim, so it generally does not matter where the attack happened. Some states don’t allow claims when the dog was at the owner’s home or if the animal was otherwise confined, but Pennsylvania generally does not care where the attack took place. The victim also does not have to prove that the owner was negligent, as is the case in other states. Pennsylvania is a strict liability state, which means that the owner does not have to have done anything wrong to be held liable for his pet’s actions. Can You Sue for a Dog Bite: How Much Will My Settlement Be? There are no steadfast rules as to what the courts will award. Medical bills are generally awarded in their entirety. However, those with severe injuries, which include scarring, may qualify for a higher level of compensation. Filing under these guidelines allows for awards that can include time away from work, damaged property, legal fees, pain and suffering, and more. The average insurance settlement sits at around $30,000, though yours could be considerably more or much less. 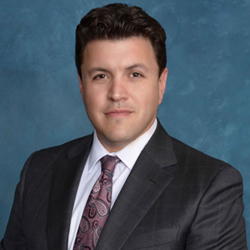 Don’t be left wondering, “Can you sue for a dog bite?” You can get the answers you need from an experienced and competent attorney for free right now. 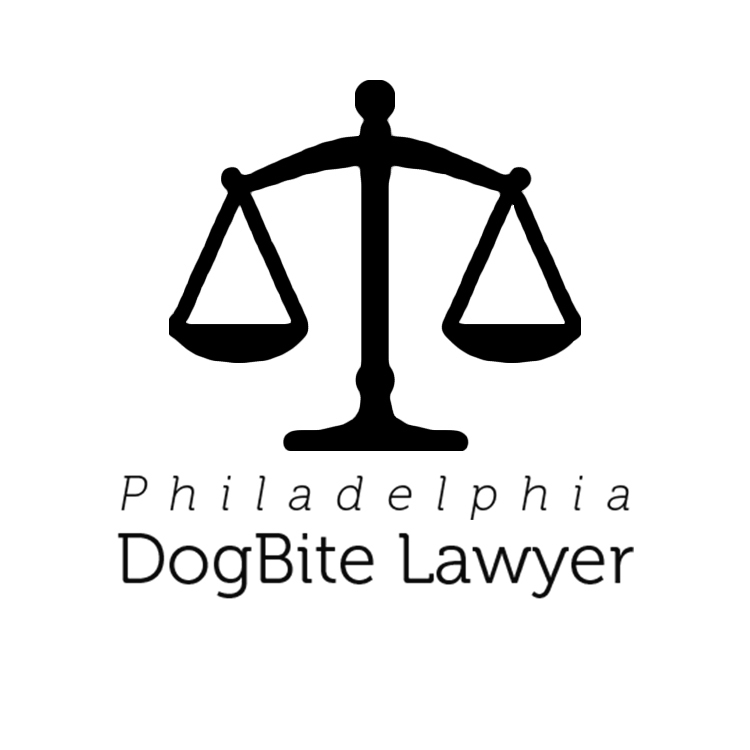 The professionals listed on Philadelphia Dog Bite Lawyer have dedicated their practices to helping dog bite victims get the compensation they deserve, so they can rebuild and move on with their lives. Best of all, the dog bite lawyers offer no-obligation consultations, and they don’t ask for payments until they win a settlement for you. Take a moment to review the profiles listed here and reach out to the attorneys of your choice to request your free case evaluation today.